The Bill Press Show broadcasts LIVE from Capitol Hill every Monday - Friday from 7-9am EST, bringing you a fresh, daily take on state and national politics, culture, and more. 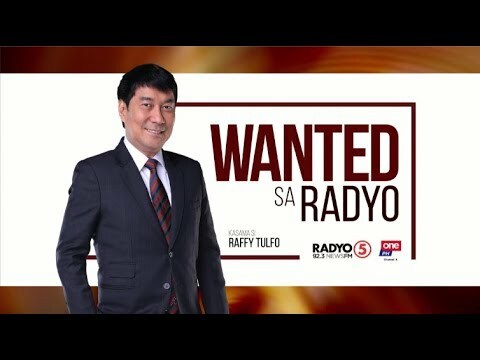 We examine the latest news with leading journalists, political thought leaders, Congressmen and women, and Senators. Tune in daily for the full show, and for a short take on the day's issues, be sure to catch The Parting Shot with Bill Press! 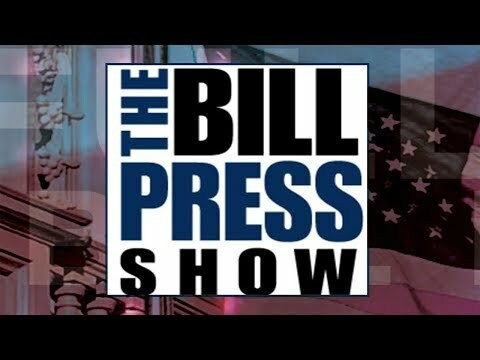 The Bill Press Show joined The Young Turks Network in November 2016.